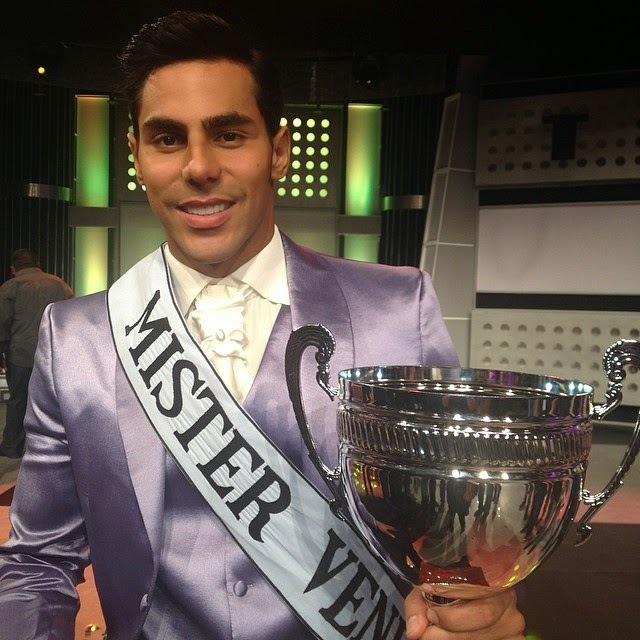 CARACAS, Venezuela - Jesús Antonio Casanova (25, 1.90m) won the Míster Venezuela 2014 title at Venevision's Studio 1 in Caracas on May 24. 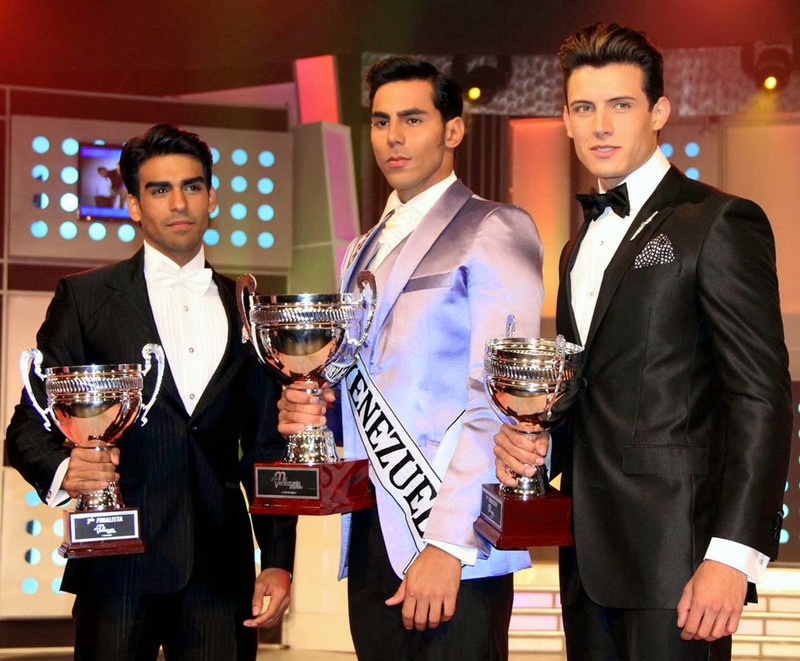 He will represent Venezuela in Mister World 2014 in Torbay, England on June 15. 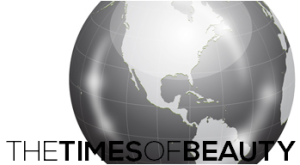 Jonathan Negrón was the first runner-up and Jesús Arévalo was the second runner-up.